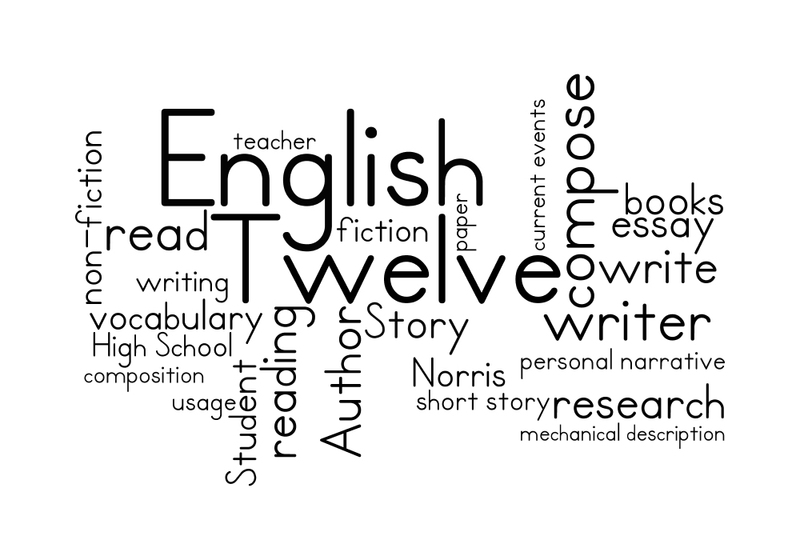 English 12 is a semester-long course that focuses on composition and independent reading. Students will review Standard English usage, study advanced vocabulary and write about current events. Students will write four formal writing assignments including a personal narrative, a mechanical description, a research-opinion essay, and a short story. Additionally, students are required to read fiction or non-fiction books of their choosing and at their reading level.